Portrait of Siwa Mgoboza by Gerda Genis. Courtsey of Semaphore Gallery. Founded and directed by Fabio and Lorenza Castelli, MIA Photo Fair is Italy’s first, and only, art fair dedicated to photography and the moving image – and was created to highlight photography’s transverse role in the language of expression within the contemporary art scene. Now in its eighth edition, MIA has set out to create a new visual identity, and has chosen South African artist, Siwa Mgoboza, to pioneer the way for this new character. His series, ‘Les Êtres D’Africadia’, was selected to represent MIA Photo Fair 2018, and will run in collaboration with the African Artists’ Foundation and Lagos Photo Festival. 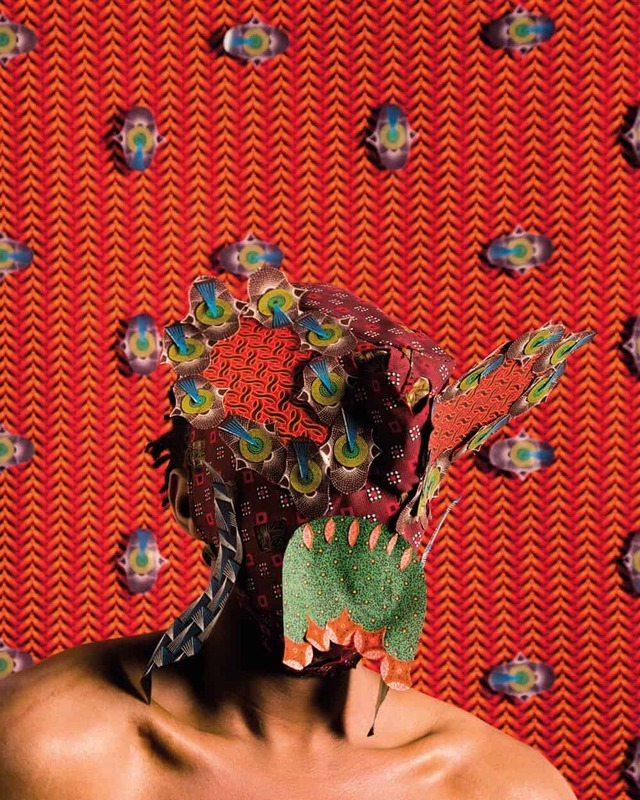 Mgoboza – who describes himself as a ‘post-colonial’ hybrid – was raised abroad for most of his youth, and has since returned to South Africa to pursue a career in art. 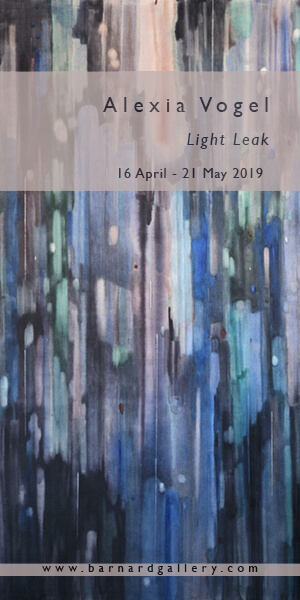 Having experienced quite a global upbringing, Mgoboza’s work deals with a globalised sense of self, a western upbringing, and various notions of difference and belonging – all pertaining to the liminal spaces in which these identities exist. Siwa Mgoboza, Les Etres D’Africadia (Masquer) I. 59.4 x 42 cm. 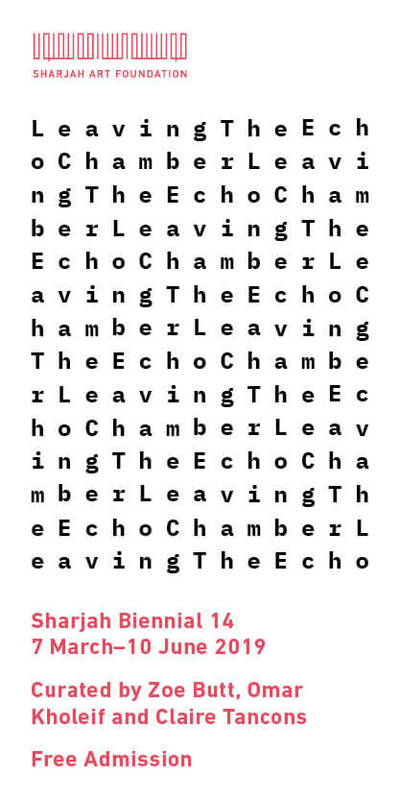 Ed of 5. + 3AP copy. Courtesy of Semaphore Gallery. Informed by his personal experiences of prejudice and assimilation, Mgoboza interprets African culture in his photographs, and portrays himself through figures characteristic of what he terms, ‘Africadia’. According to the artist, ‘Africadia’ is a symbolic space of tolerance and understanding, and exists in direct contrast to Africa’s many conflicts and cultural divergences. 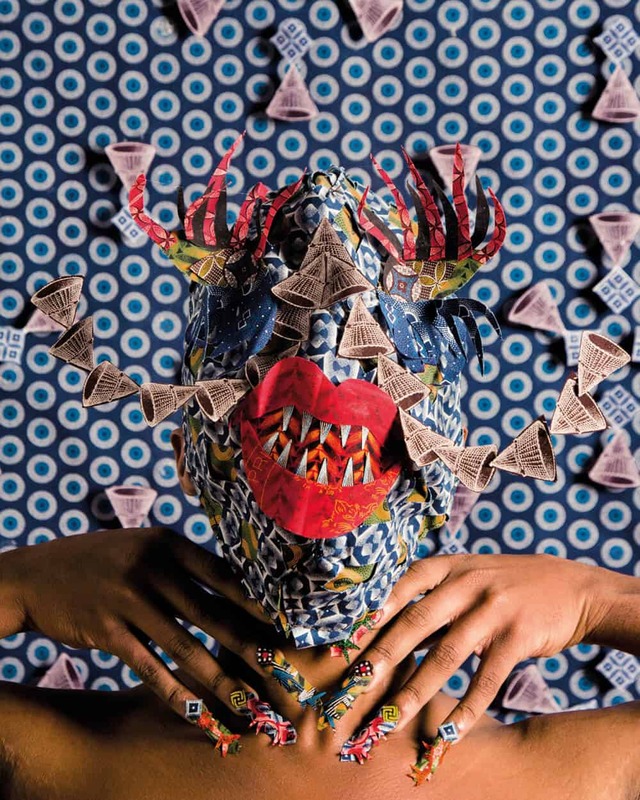 Mgoboza’s visions offer a kaleidoscopic expression of heterogeneous identity – cultural hybrids of indeterminate race and gender. These visions are exactly what inspires the eighth edition of MIA Photo Fair. Featuring 80 galleries from over 13 countries worldwide, 15 specialised publishers and 20 independent artists, MIA, too, offers a multifaceted expression of heterogeneous identity. Siwa Mgoboza, Les Etres DAfricadia (Masquer) II. 59.2 x 42 cm. Ed of 5 + 3AP copy. Courtesy of Semaphore Gallery. 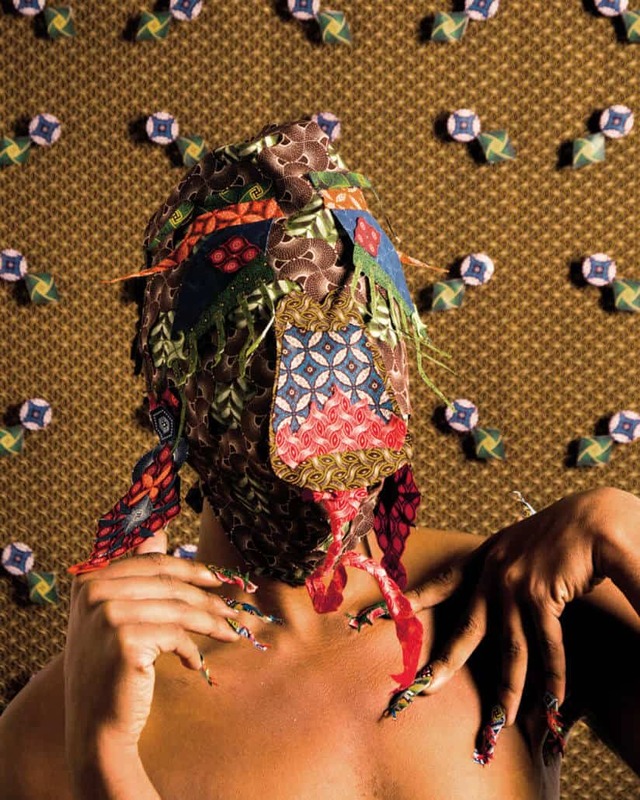 This cultural hybridity of Mgoboza’s work is evident in the fabrics used – drawing on the influences of colonial occupation of African countries, especially Britain’s colonial rule over Mgoboza’s country of birth, South Africa. 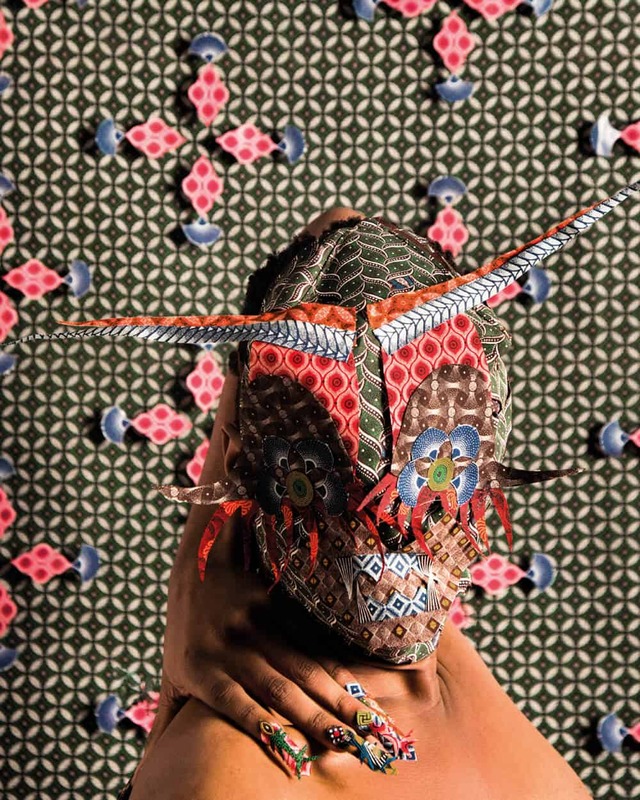 Mgoboza also draws on his Hlubi heritage by incorporating the bright and densely patterned Ishweshwe cloth into his photographic, sculptural and textile work. Traditionally worn by women, Mgoboza references a motif that is immediately recognisable as ‘African’, yet on closer investigation, has truly global roots having arrived in Southern Africa from India, via Dutch trade routes. Ishweshwe is a symbol embedded with the ethos of Mgoboza’s ‘Africadia’ – of cultural interchanges across continents, of indigenisation and of cultural revitalisation. 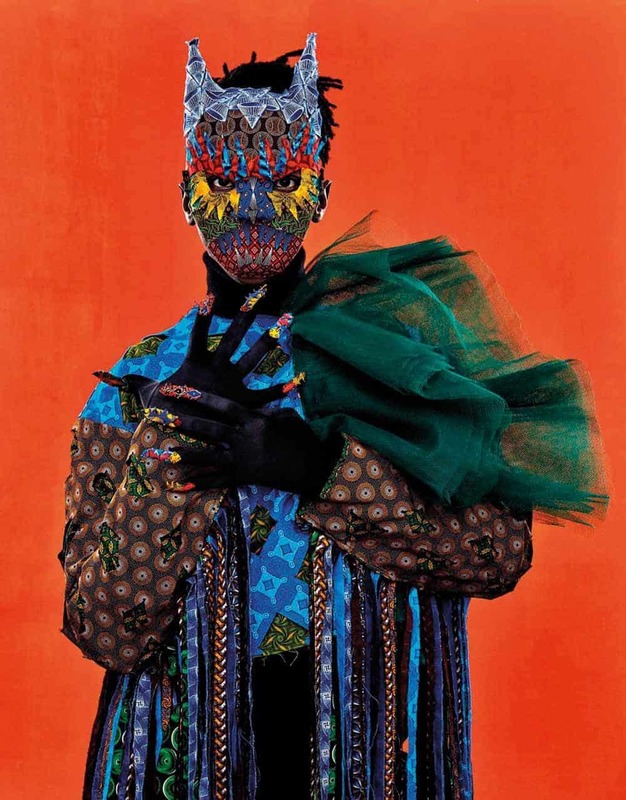 ‘Africadia’ also presents a means to transcend – if only momentarily – prejudice based on preconceived notions of gender, race, religion, class and nationality. Hybridity is at the core of the ‘Africadian’ experiment, as Mgoboza imagines a world where absolutes become fluid and open to debate. ‘Africadia’ is what MIA Photo Fair sets to achieve, and it is in this regard that Mgoboza has come to represent the eighth edition, celebrating photography and the moving image in Italy. Siwa Mgoboza, Les Etres DAfricadia (Masquer) III. 59.2 x 42 cm. Ed of 5 + 3AP copy. Courtesy of Semaphore Gallery. FEATURED IMAGE: Siwa Mgoboza, Les Etres DAfricadia (Masquer) IV.59.2 x 42 cm. Ed of 5 + 3AP. Courtesy of Semaphore Gallery.